BRILLIANT NEW HOME! READY TO MOVE IN NOW! A covered front porch welcomes your guests to a well lit entry & cozy living area. 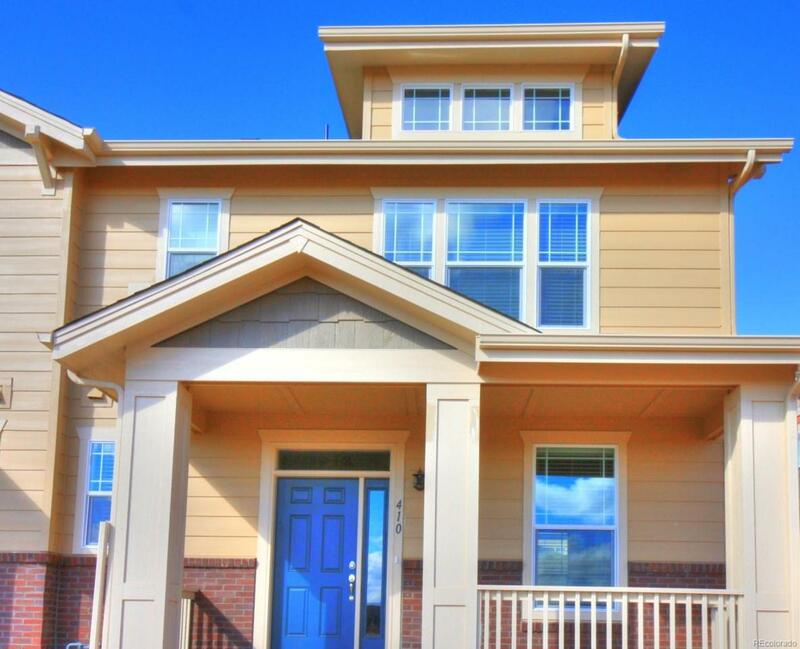 Main level presents an open floor plan, slab granite counter tops, stainless appliances. This unique paired-home concept plan features 2 master bdrms w/ private baths, tray ceilings & walk-in closets. This super-efficient 1842 SF home includes an inviting bay window in dining rm, private deck, complete landscaping, attached 2-car garage, window coverings, and central A/C.